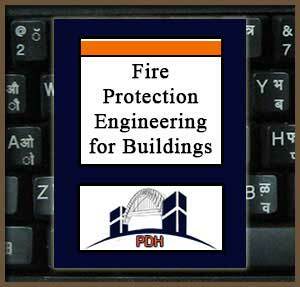 Learn about the principles of fire protection engineering that affect building materials and design. Learn how to provide an adequate water supply for fire protection. Become familiar with the different types of fire extinguishing systems. Learn about the different types of systems for fire detection, alarm, reporting and evacuation. Become familiar with the requirements of special hazards and occupancies. Learn about the occupancy hazard classification system. Learn about performance based fire safety design, codes and other professional resources.